So of course when I had the opportunity to grab a few of the current collections I jumped at the chance. I have three layouts to share with you made with three different Echo Park collections. 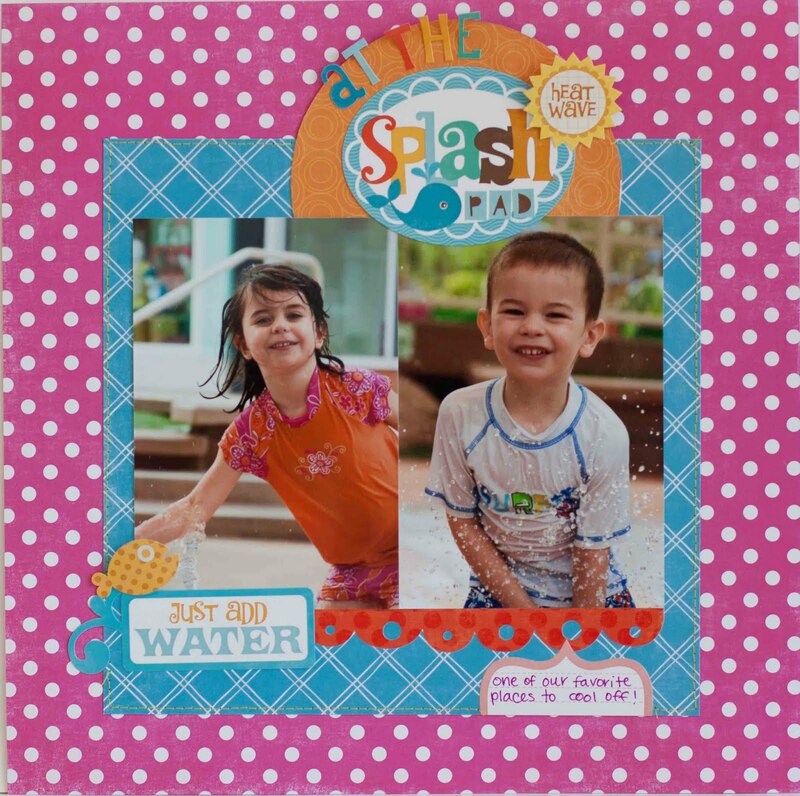 I added a piece of white Bazzill cardstock and some American Crafts Thickers but everything else is from the Dots and Stripes Metropolitan collection. 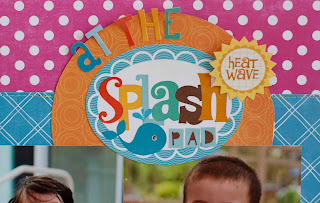 I also got the new Echo Park Splash collection! We have a LONG, HOT summer here in Arizona so water is completely our friend and I have a ton of sprinkler, pool and fountain pictures. 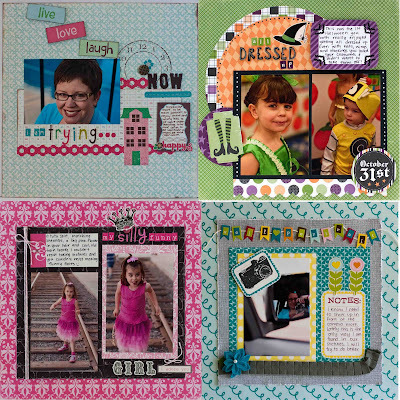 Again, I just love the combination of journaling spots, border stickers and fun alphas all included in the collection. I know I don't need to convince any of you that Echo Park rocks. I mean, they have a staggering number of Facebook fans and blog followers! I just can't wait to see what they come up with next! How about you? Hi Rebecca! I love echo park too! their papers are so colorful and perfect for recording childhood! your layouts are stunning! the last one is my fav!! love them! i really love the first one. your dd looks so grown up in those photos, btw! your red, white and blue corkscrew embellie is awesome! You've been busy! All of your layouts look fantastic. I love Echo Park as well. You really do such great things with their collections. 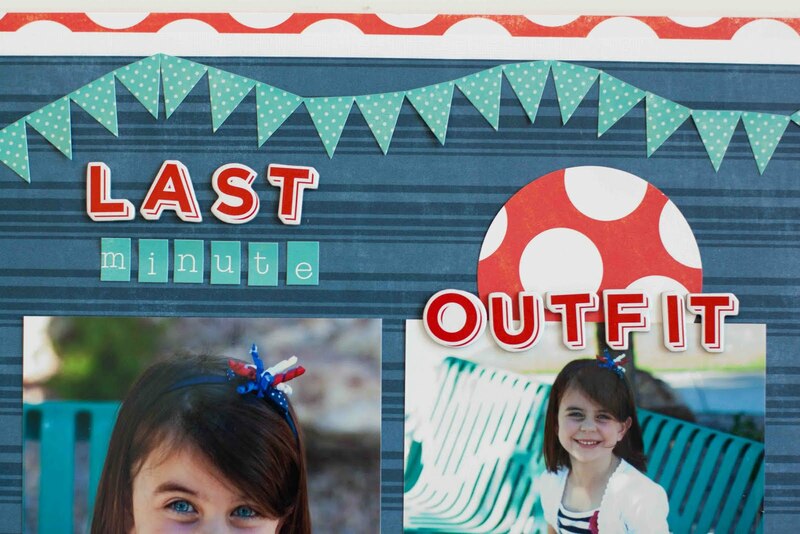 I really love that layout with your daughter in her red/white/blue outfit. Such fun flowers on that layout!! But they are all great. OOOOOOOOOOOOOOOOOOOOOOO these are just freakin fabulous Rebecca, so your happy colourful style!!!!!!! !best of luck you are a shoe in! 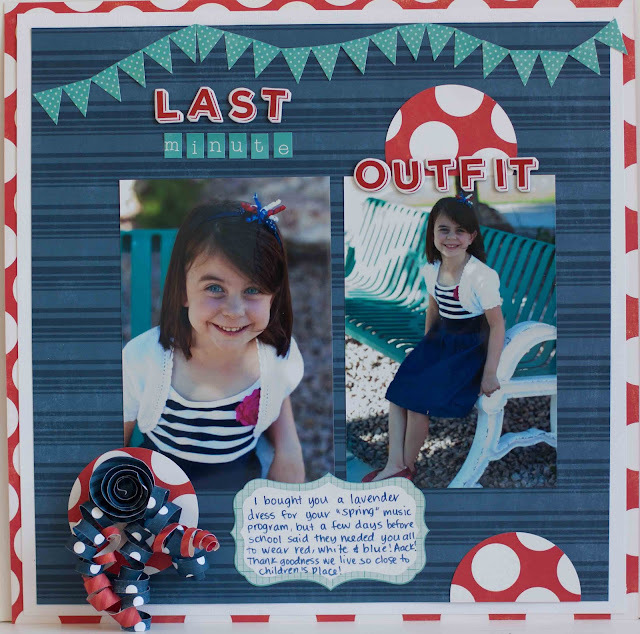 Girl, you are rockin the Echo Park papers!! Loving the banner and the design in the red, white, and blue layout! 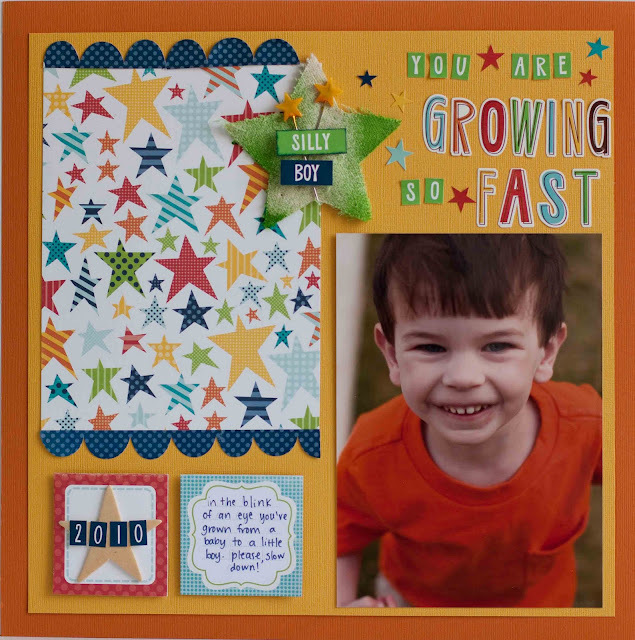 And what a fantastic title in the growing so fast layout!! Super fabulous examples of how to work those fun Echo Park collections! You always come up with the cutest pages with your super sweet kiddos! Girl you work is awesome as always! 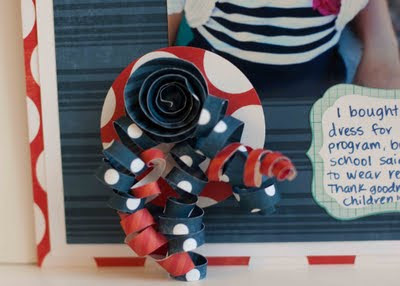 Love that last minute outfit lo especially, the flower and curly ribbon out of paper is fabulous!